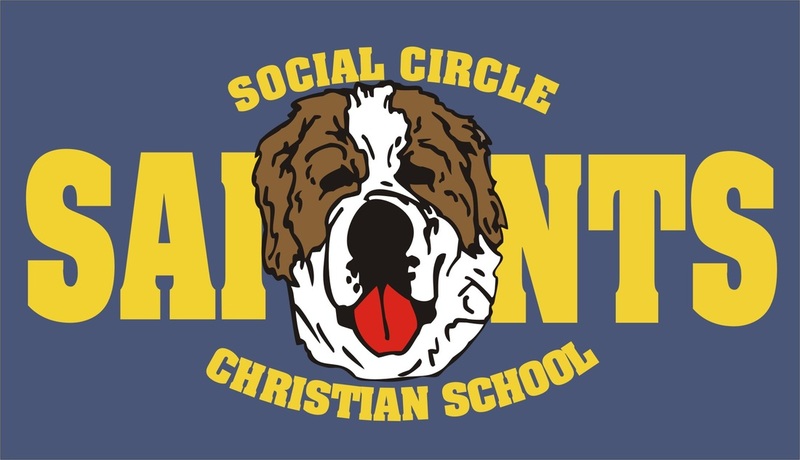 ​Social Circle Christian School has been educating in this community for over 25 years. This ministry has witnessed many children and parents come to know Jesus Christ as their Savior. 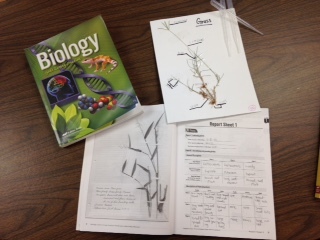 Here at SCCS we use the Abeka Book curriculum in all of our classes. The Abeka Book approach to Christian education leads to mastery while keeping learning lively, interesting, and memorable. 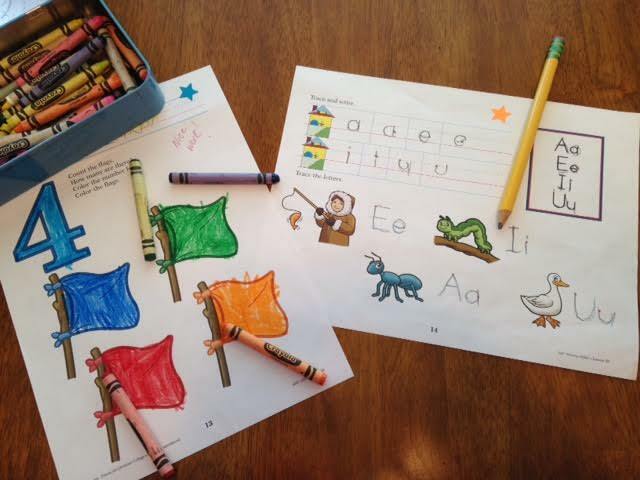 We offer a Pre-School program for K2-K4. Learn more here! 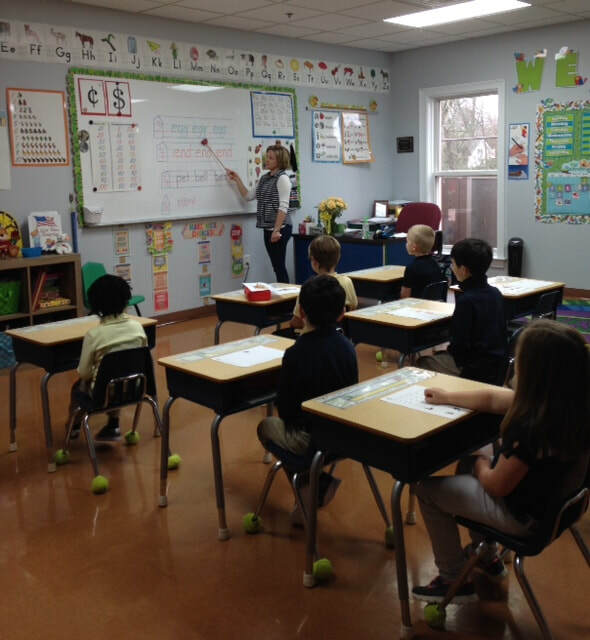 For information about Kindergarten through 8th grade, click here. For information about our High School, grades 9-12, click here. SCCS is now accepting applications for the 2019-2020 school year. 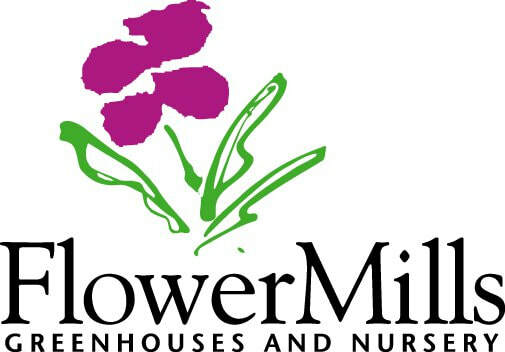 Go to our contracts and forms page for all registration paperwork. You may also call the office for additional information or to reserve an appointment to come tour our school. Thank you to these supporters of SCCS!